It's your turn to spoil Dad! Technomarine is letting you score a 30% discount on select watches until June 18. Bookworms, get ready to add more books to your collection! 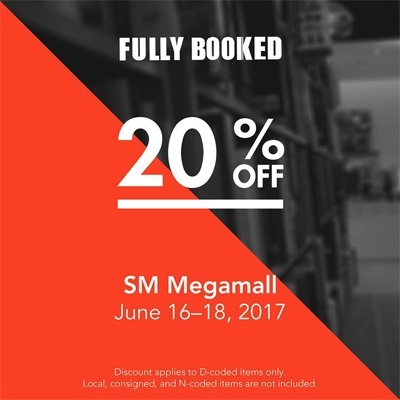 Fully Booked is letting you get 20% off on select items at their SM Megamall branch until June 18. Just because summer is over doesn't mean you can't plan your vacations! 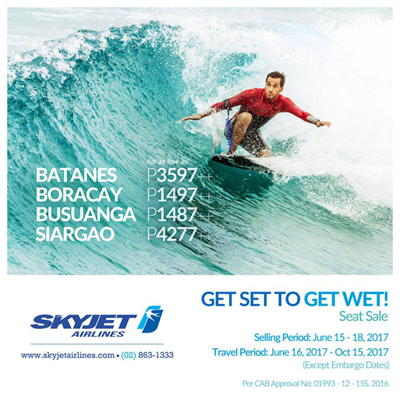 And who can resist when SkyJet is letting you fly to Busuanga for less than P1,500? You wouldn't want to miss out on their seat sale happening on their website until June 18! MUJI is putting their pens on a promo until Sunday, June 18! You can buy five pens for just P249, letting you save P176. If you do the math, that means you can score each pen for just around P50 instead of P85. 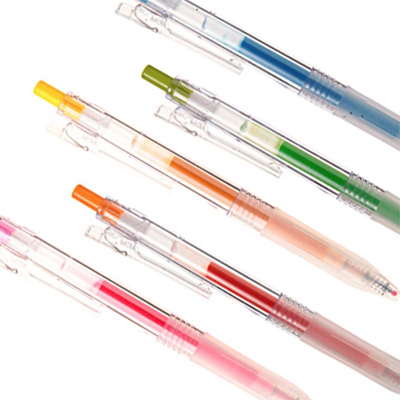 Now you've got the perfect excuse to hoard pens in different colors! Father's Day is just around the corner! 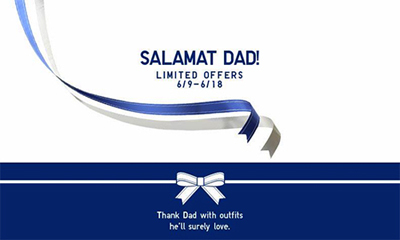 To celebrate, Uniqlo is having a week-long Father's Day Promo until Sunday, June 18. It's time to make your dad feel special! Ready your wallets and head over to SM Megamall or SM Aura from June 16 to 18 and enjoy discounts up to 70% off from participating stores. We're not kidding when we say that you can score airfares for less than P20 during AirAsia's Freedom to Travel Promo! The seat sale lets you score one-way tickets from Kalibo to Cebu, Manila, Clark, and Davao for just P17. Booking period is until June 18. 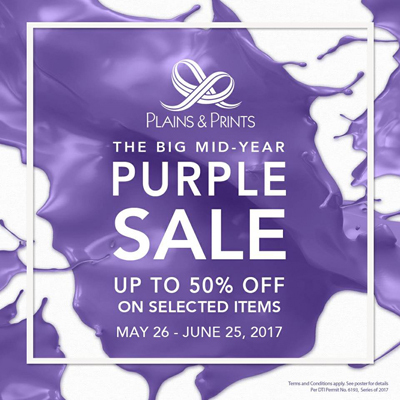 You still have time to score discounts up to 50% off at Plains & Prints because their Purple Sale is happening until June 25. 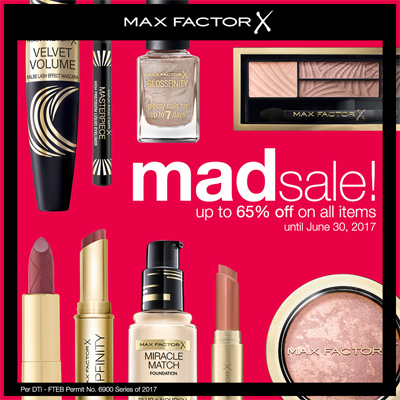 Makeup junkies can get up to 65% off on all Max Factor items (except the New Voluptuous Collection). Score lip liners for as low as P200, eye pencils for P300, blushes and mascaras for P400, primers for P500, and foundations for P600. 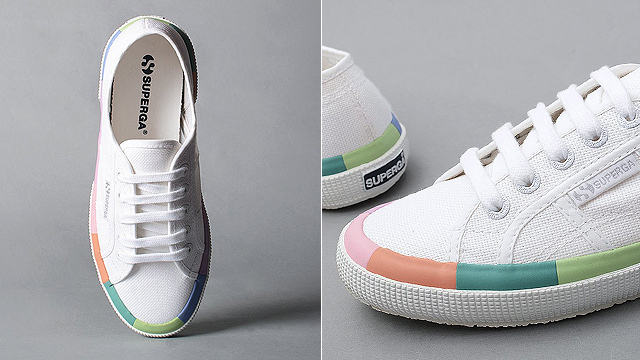 Shopaholics, it's the perfect time to give your wardrobe a makeover! 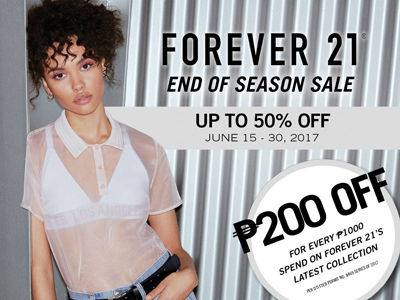 Forever 21 is having an End of Season Sale until June 30. 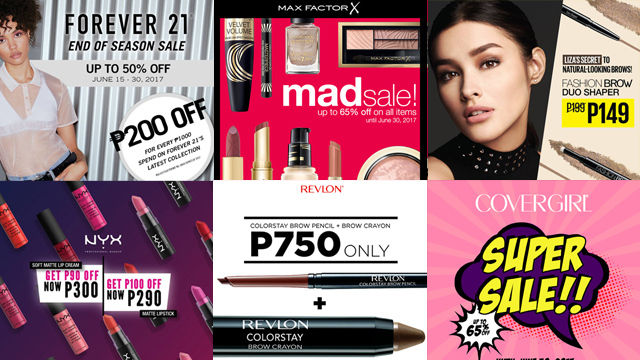 Score up to 50% of and get P200 off for ever P1,000 worth of purchase! 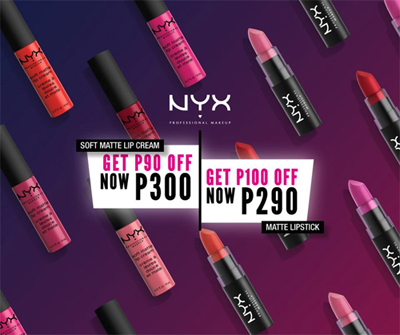 You can score their popular Soft Matte Lip Creams for just P300 a pop and their Matte Lipsticks for only P290. You have until the end of the month to go lipstick shopping! 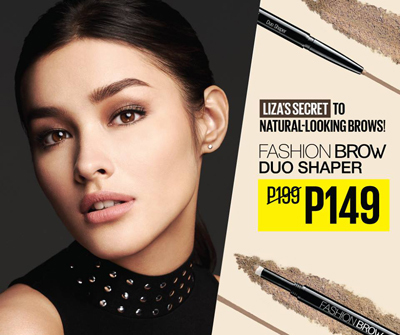 Want to get brows on fleek all the time without breaking the bank? It's possible! Revlon is putting their ColorStay Brow Pencil and the new Brow Crayon on sale. 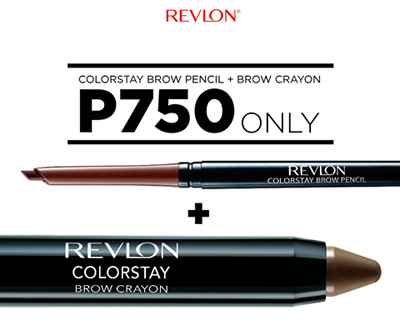 You can get both for just P750 (save P200) when you shop at Revlon counters until June 30. 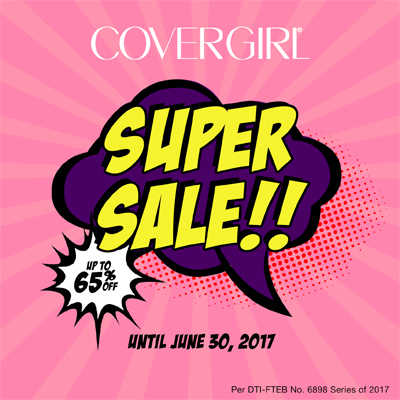 It looks like you're going to need a bigger beauty arsenal because CoverGirl is putting everything on sale! 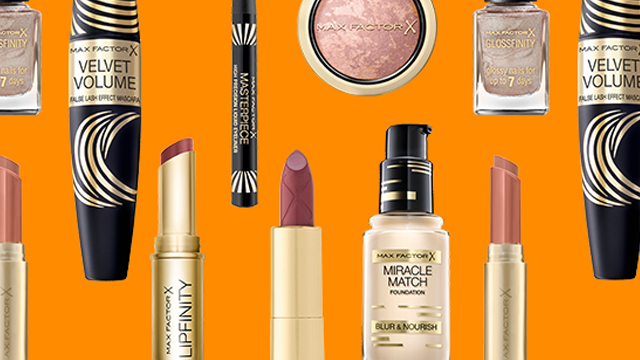 Get up to 65% off on foundations, mascaras, powders, lipsticks, concealers, and more.